On Friday, Jan 31, 2014 at about 6:25 a.m. based on information received of a fatal boat accident in Crooked Tree Village, Ladyville Police visited Crooked Tree Village. About two miles from the junction with the Philip Goldson Highway, three young ladies were seen receiving medical attention; police then visited an area through a channel where two boats belonging to the Belize Coast Guard were seen tied together. Inside one of the boats was the motionless body of a male person lying face down with apparent huge chop wounds to his shoulder, under his right arm and the right side of his lower back. 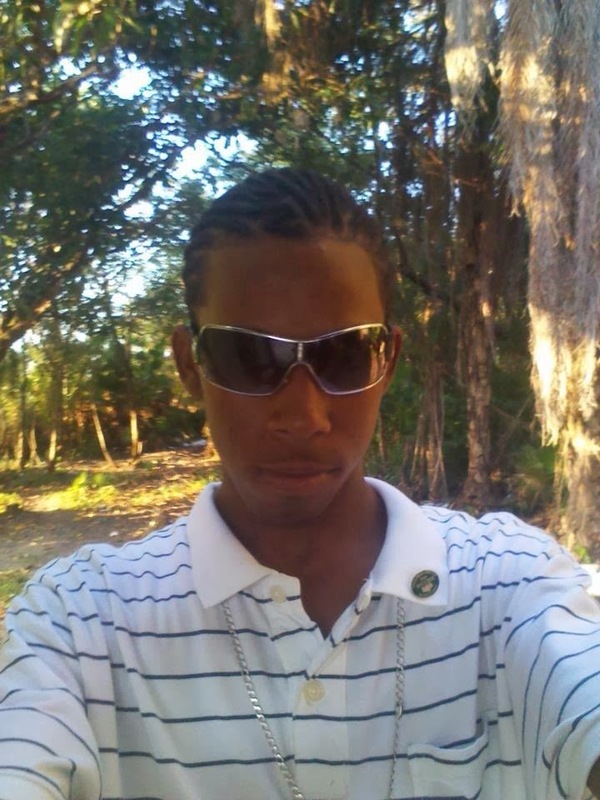 His was identified as 20 year old Benjamin Jerome Gentle, laborer of Crooked Tree Village. Investigation reveals that on the said date about 05:30 a.m. the two boats belonging to the Belize Coast Guard driven by personnel of the Belize Coast Guard were assisting the Villagers of Crooked Tree Village in crossing the lagoon when they crashed into each other, resulting in the death of Benjamin Jerome Gentle. The smaller boat had in it Jerome Gentle and ten students who all suffered varying degrees of injuries and were later transported to the KHMH. The body was transported to the K.H.M.H where it was pronounced dead at 10:25 a.m. on Jan, 31, 2014. Both boats belonging to the Belize Coast Guard were inspected by personnel from the Belize Port Authority. Labels: Belize Police, Benjamin Gentle, Boat accident in Crooked Tree Village, Community awareness, Crooked Tree Lagoon, Crooked Tree Village, Jr.
RIP! It could have anyone one of us in that boat. It is always so sad to read about tragic things like us in our village. My heart goes out to Ben's family and friends. May you all be bless and comforted.